Following on from our last blog post about why the construction industry is so slow to become digital, in this post we will take a look at the UK BIM Alliance latest report, entitled: “Going Digital: A Guide for construction clients, building owners and their advisors.’ The UK BIM Alliance was set up in 2016 with the aim of helping the construction industry to “make the use of digital methods ‘business as usual’ by 2020.” Using plain language, it sets out eight steps to BIM usage which can be taken in order, and which actually might not be relevant to all clients. BIM standards are tools which everyone involved in the construction industry can use to not only design better buildings and infrastructures, but also to help them to deliver these buildings more quickly and at a higher quality than before, as well as allowing them to be operated more effectively and efficiently as well. Define decision-making needs – make sure everyone has all of the information they need to support their decisions, including cost, design and time factors. Define maintenance and operation needs – is the building is to be managed by the client then BIM can help them to improve their facility management as long as it is requested at the start of the project. Create useful standards – create digital standards of elements that are repeatedly required by clients (such as standard rooms) as this will save time in future projects. As you can see, these eight steps outlined by the UK BIM Alliance, start off simply and get more complicated as they go on. 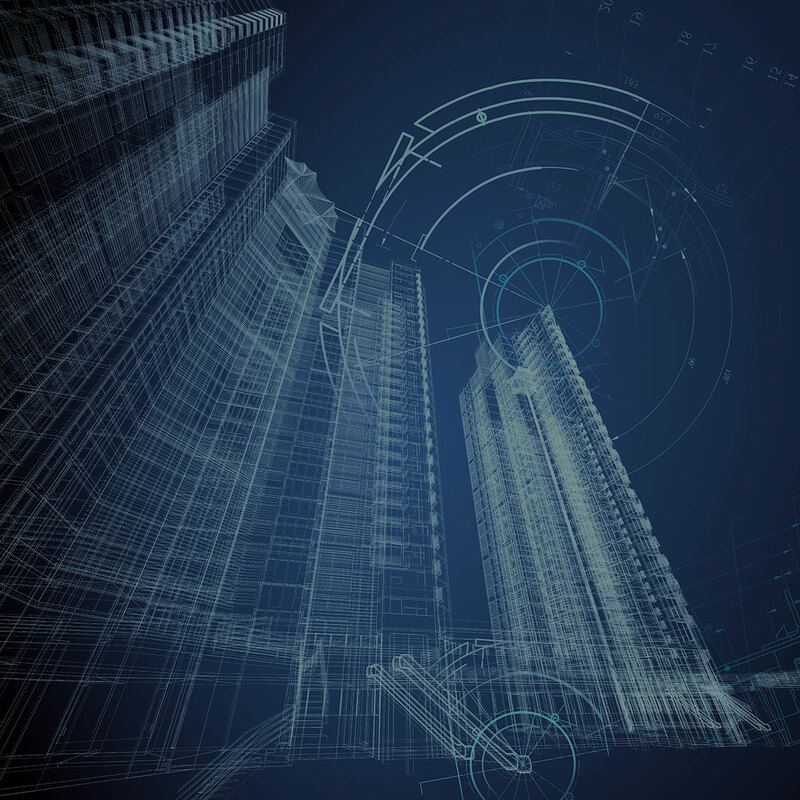 Don’t feel overwhelmed by them though; it is possible to make really significant progress with BIM by just following the first four steps: becoming aware, having a strategy, equipping the office and formalizing the use of BIM. If you do want to go further then, by all means, follow the remaining four steps. Adding digital actuators, analytics and sensors to buildings will reinforce the benefits of having a digital asset model, and this is something we will look at in more depth in future posts.